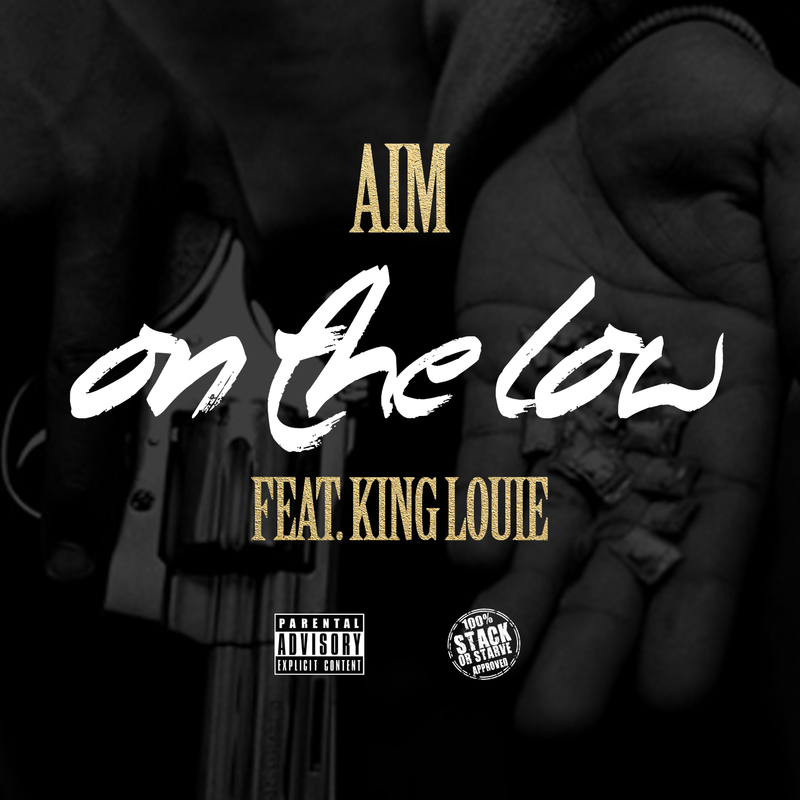 New from Chicago’s Aim features vet King Louie titled “On The Low” directed by IamLordrio and Produced by the infamous Paris Beuller.I chatted with Aim yesterday and asked him about the collab, he stated, “I reached out to KP and he got me in contact with Paris. We talked about the track and wanting to get another name on their so I decided to reach out to Louie’s camp. That’s what it was.” This is the first single since his last project titled Aim High hosted by Dj Moondawg. He plans on just focusing on singles for now.